Whether in your home or business in Lincoln, pests such as insects and rodents can cause extensive damage to property and pose a serious health hazard to humans. 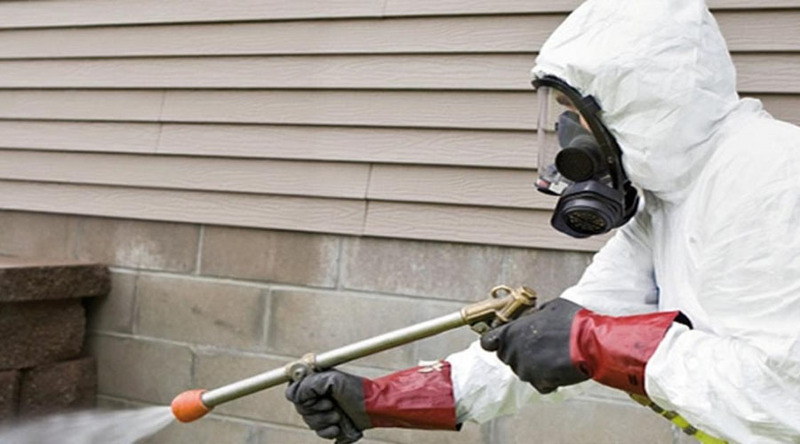 Garner Property Care use a comprehensive approach to pest control in Lincoln, which goes beyond simply treating an area with pesticides. We also include defensive measures, which will vary according to the type of pest we’re dealing with; preventive actions such as vacuuming, steaming, and thorough cleaning of the area help to create an inhospitable environment for pests, thereby preventing re-infestation in your home or business in Lincolnshire and the surrounding areas. Our pest removal experts in Lincoln will carry out a thorough inspection of your premises and give you a quotation based on our findings. We will also provide a detailed report of our inspection and our recommended solution. Covering Lincoln, Lincolnshire and the surrounding areas we utilize a variety of pest control systems to keep all types of insects, rodents, and other pests from making a home in your office or private residence. We cover Lincoln, Lincolnshire and the surrounding areas so contact us for any type of pest control you have in mind. We will be happy to visit your site for a free consultation and assessment.